Desjardins Deputy Chief Economist Mathieu D’Anjou notes in the economic study that while disposable household income shot up 3.4 percent in 2017, at last year’s close, growth had only inched higher by 0.3 percent. “Slower disposable household income growth seems to be relegating the Canadian economy to much more constrained growth than in the United States,” he writes. So what does that mean for the housing market, a key driver of the Canadian economy? “It’s the same thing for the housing market. It’s better for the housing market to have incomes growing at 4 percent… like we had recently,” D’Anjou tells Livabl. 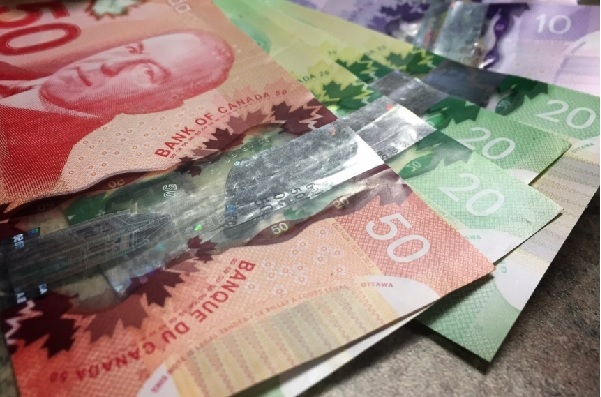 D’Anjou says national wage growth is being pulled down by Alberta’s weakened job market. “I think for Quebec and Ontario, it’s not that bad,” he continues. In the report, D’Anjou notes that although Canadian consumers are spending less, savings aren’t improving. In fact, around 1 percent of disposable income is being put towards savings, remaining relatively static. “Less favourable trends in the labour market, especially the surprising moderation of wage growth, and the end of the stimulus from the budgetary measures announced by the Trudeau government early in his term, fuelled this slowdown in disposable household income growth,” he writes. There are some signs that the situation may be improving, though. The labour market is picking up. In February, Canada gained 56,000 jobs, with most of the increase made up of full-time positions, according to Statistics Canada’s Labour Force Survey, February 2019. “The recent thrust in job creation in Canada could have a more positive impact on income, especially if it is accompanied by faster wage growth. We will have to keep a close eye on this situation,” D’Anjou concludes.